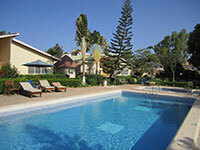 Duma Villas is a small holiday village situated in Bijilo. The village has 9 luxury 2 bedroomed, fully furnished villas, set in beautiful tropical gardens with a large communal pool and separate children's pool. 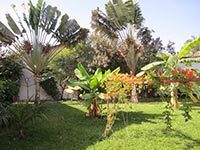 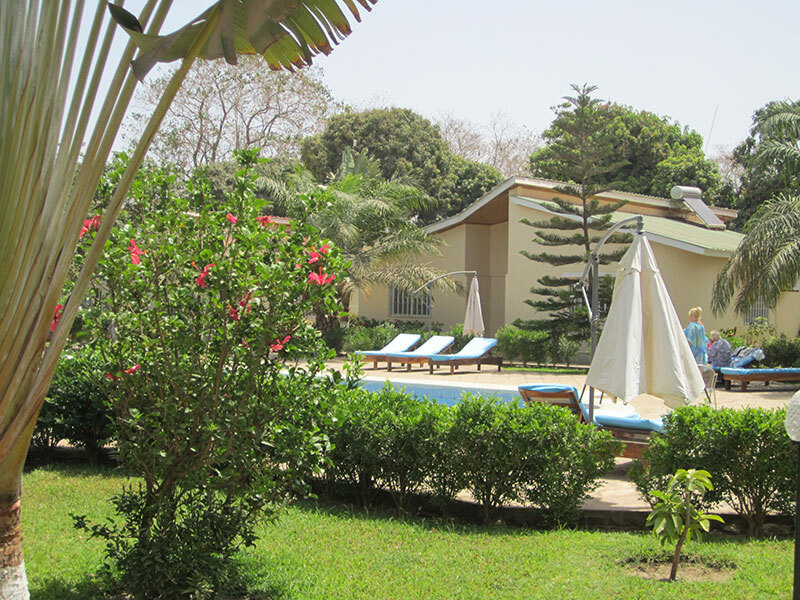 Bijilo is close to the main tourist areas of Senegambia and Kololi, and is only 10 minutes walk from those lovely sandy beaches. 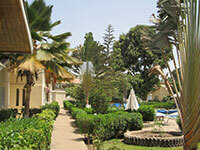 We provide airport pick up or drop off for D500. 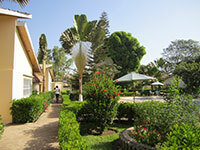 All villas have pay as you go electricity cash power and access to a back up generator. Water is heated by a solar heating system. 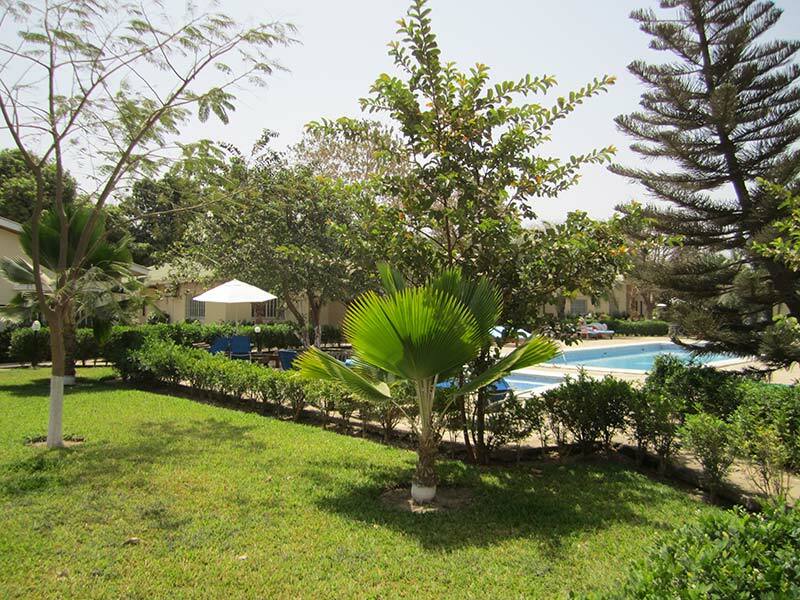 Fatou and Demba have wider responsibilities in our business. 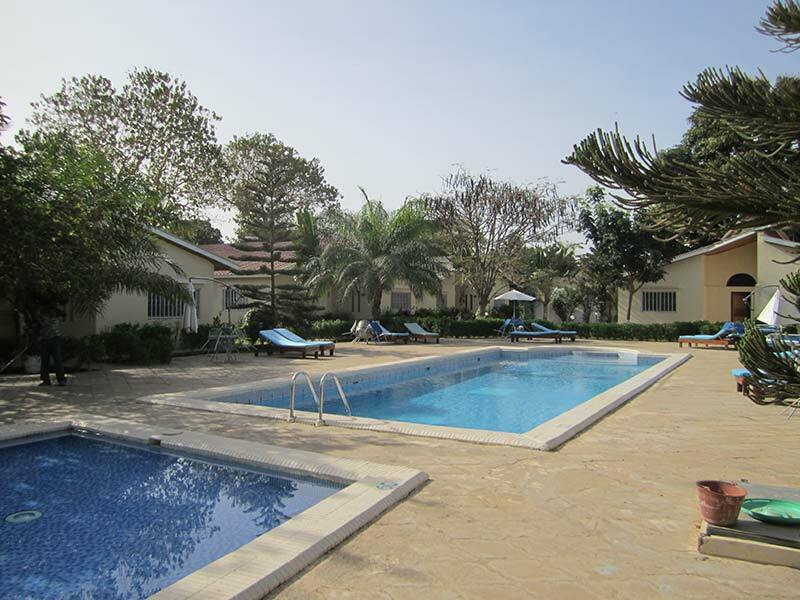 Any issues you have should initially be taken up with Duma Villas staff. 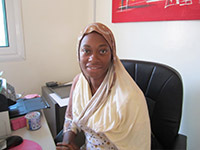 Rohiyatou (Rohey) our office assistant is there to help you with queries. She will also serve you with anything you require from our onsite shop. 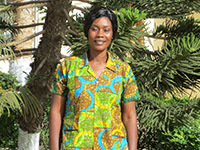 Fatou is Overall Manager, and will help you deal with any problems you may have while you are staying at the villas. 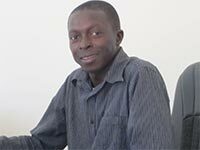 Demba is our Finance Manager, to whom your rent and service payments are made. 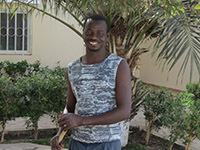 Musa is responsible for the garden, pool and everyday maintenance in the villas. 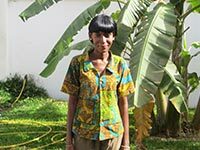 Binta is responsible for the upkeep of the villas. 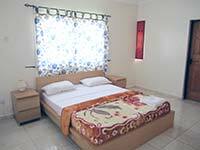 She will ensure all the items necessary for the comfort of your stay are within the villas. 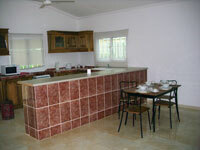 She will also give your villa a thorough clean once a week. 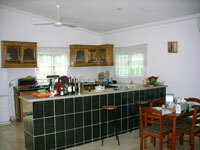 General everyday cleaning, washing up and laundry, is your responsibility. 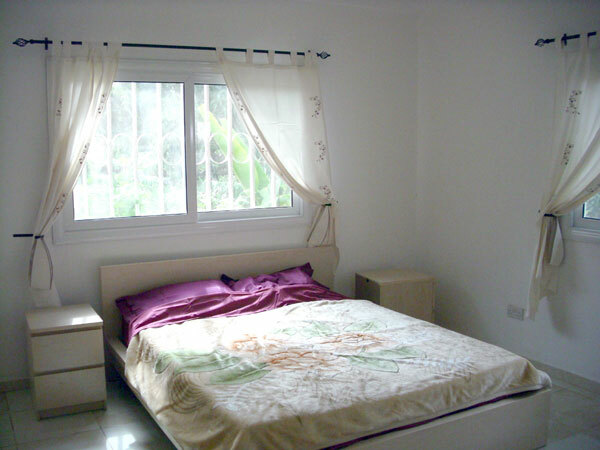 Jenoba works with Binta, taking care of the cleanliness of your villa. 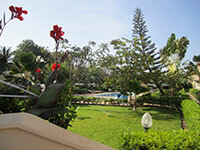 If you would like to rent one of the villas please contact us for further information. 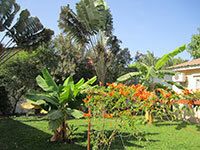 Rentals are based on weekly charges are the prices change depending on the dates you wish to stay. Service Charges are mandatory and include Security, Gardening, Cleaning and Maintenance. A 20% non-refundable deposit is required to secure all bookings. 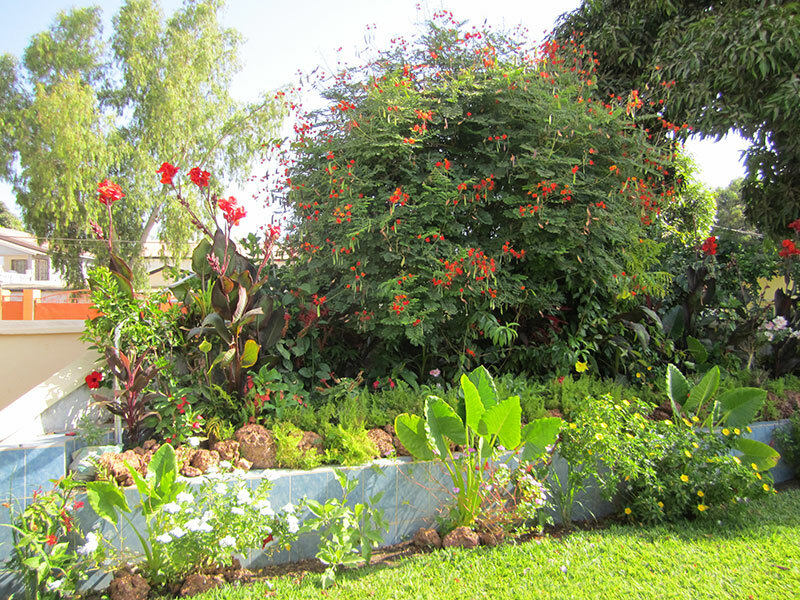 Balance is due on arrival. 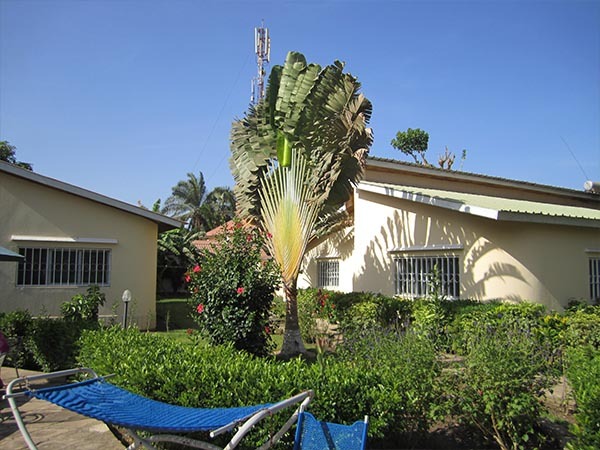 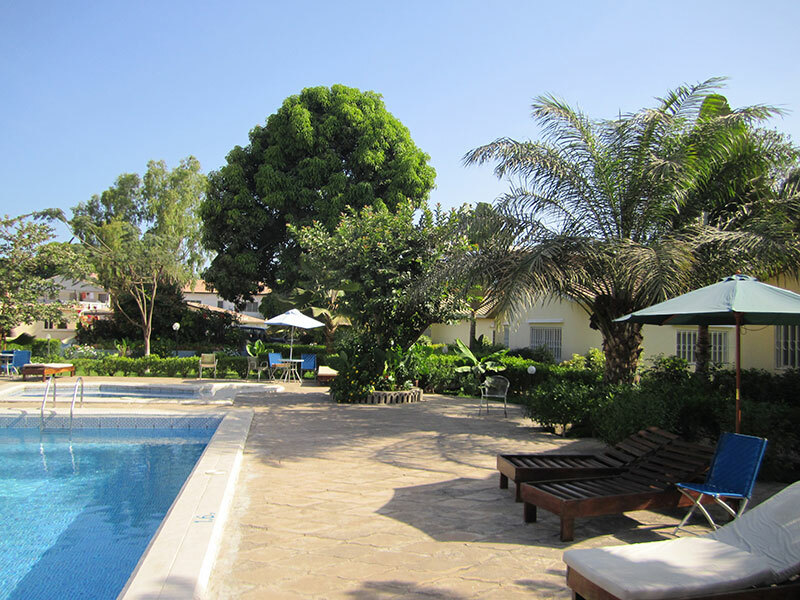 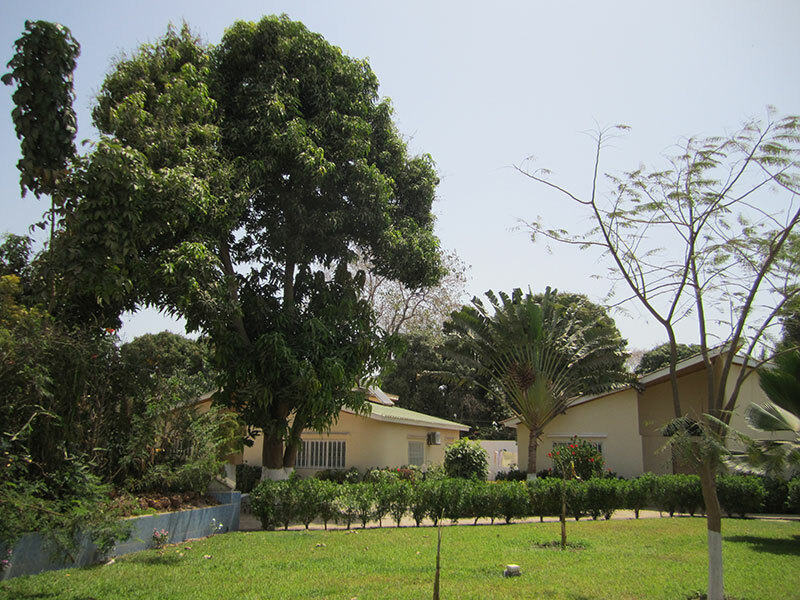 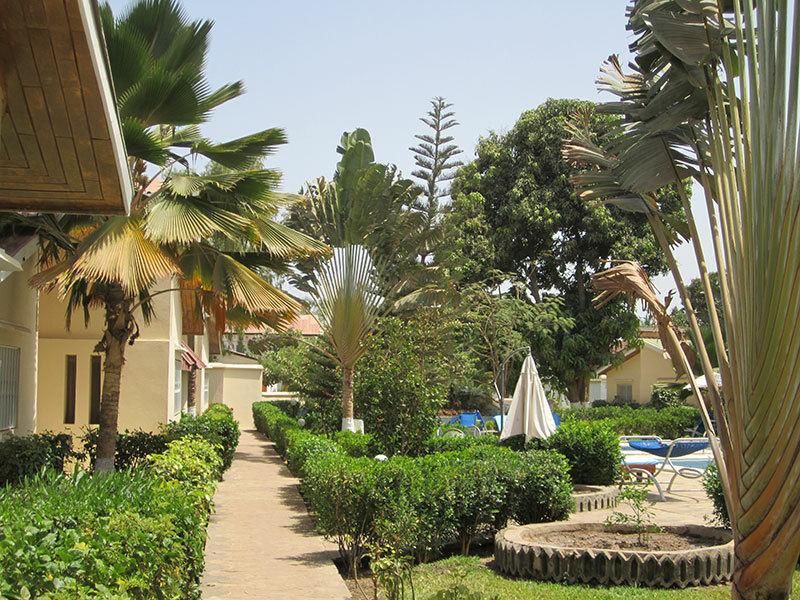 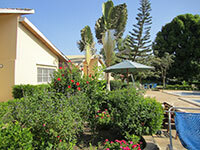 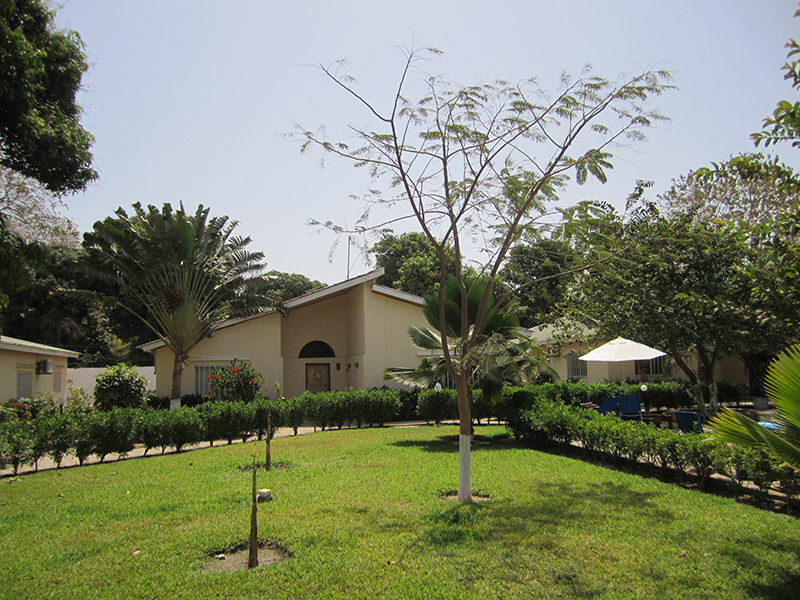 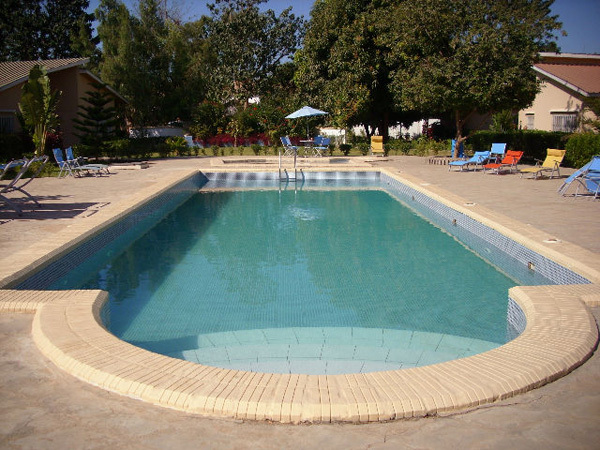 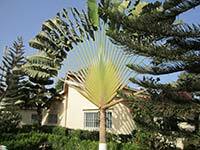 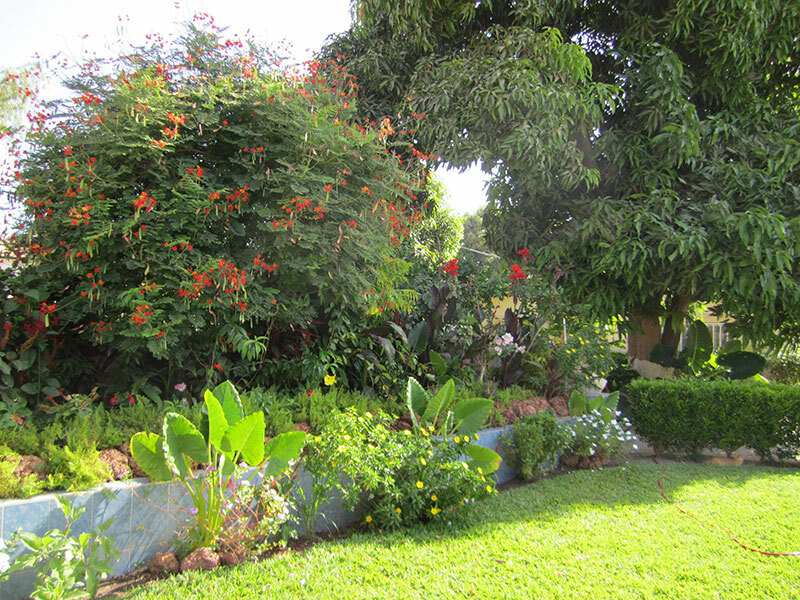 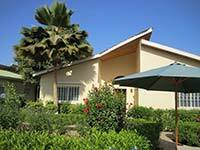 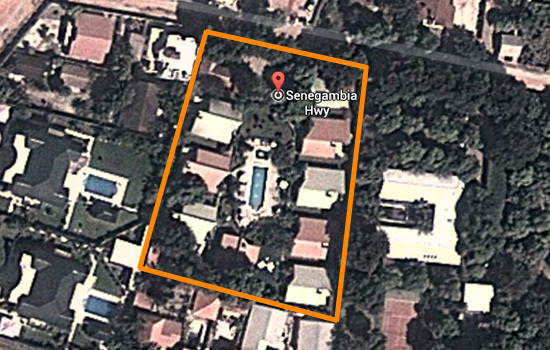 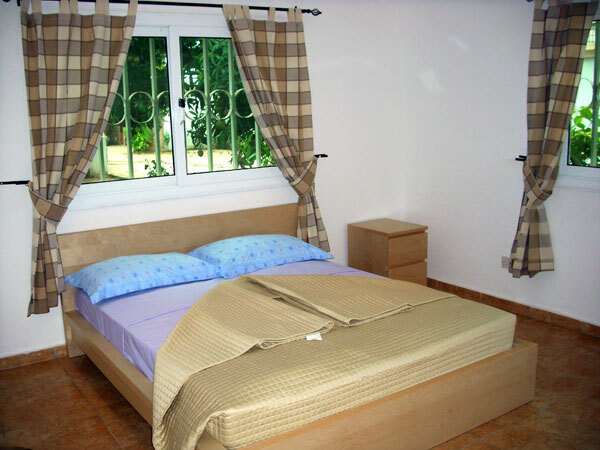 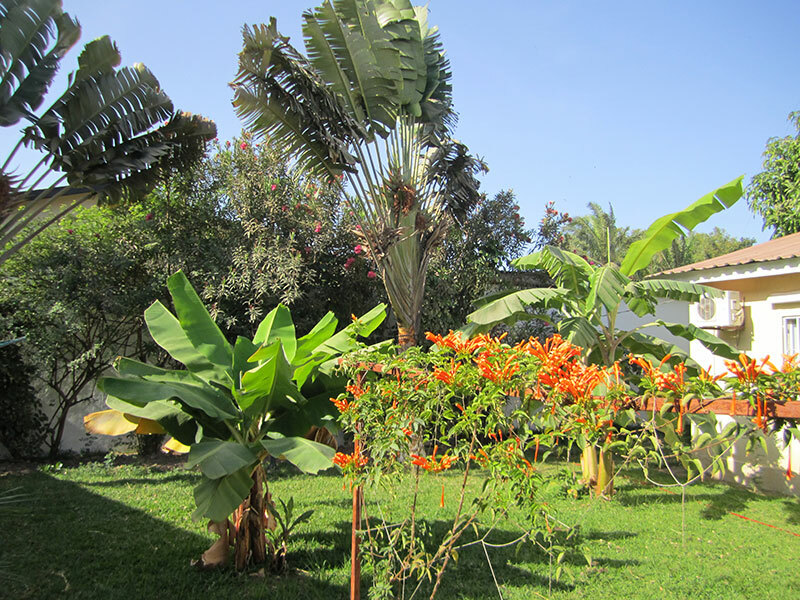 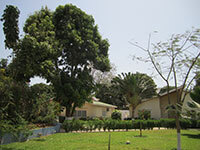 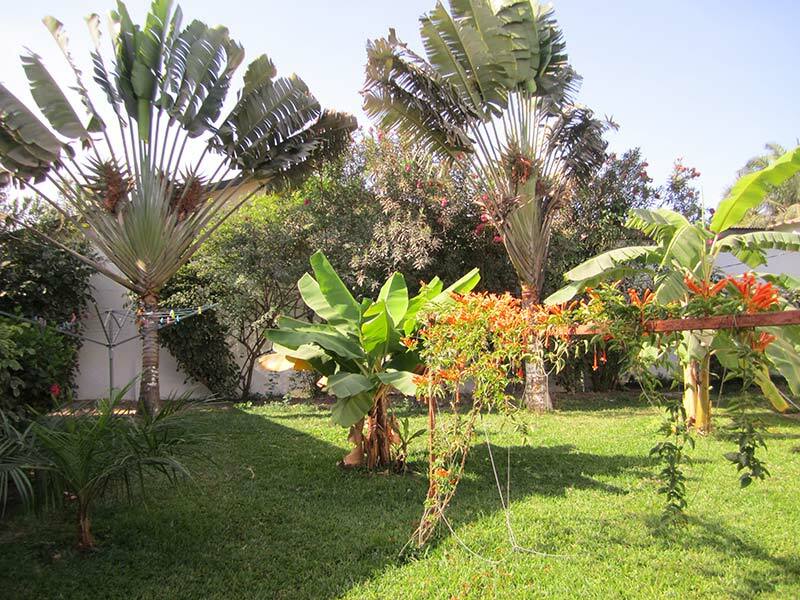 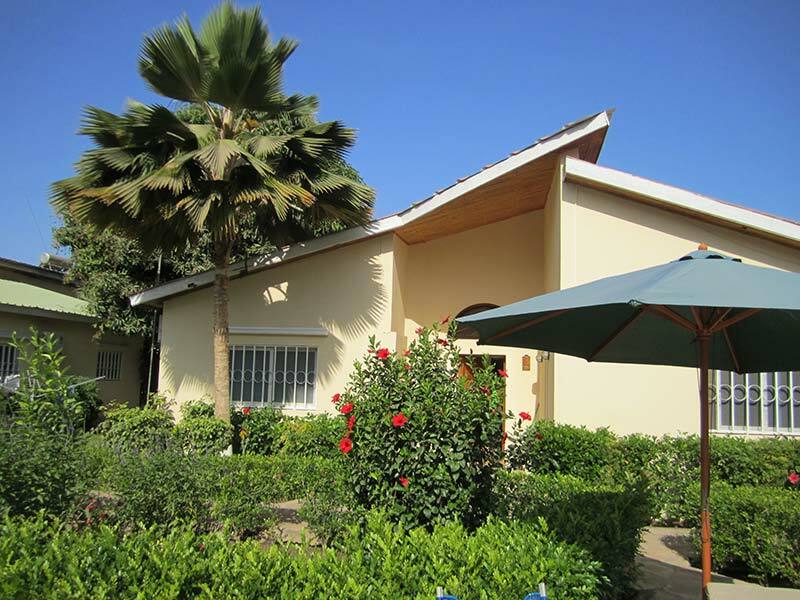 Duma Villas is a small holiday village situated in Bijilo near Senegambia.